Belt Level: Low-white to low-purple. Emphasis: Safer training, less injuries and more fun for the more mature Jiu Jitsu Practitioners! 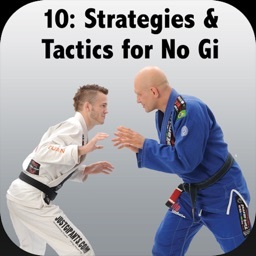 While there certainly are a ton of instructionals out there for tournament competitors, the Brazilian Jiu Jitsu Over 40 instructional app breaks new ground by focusing on the needs of practitioners who are close to or over the age of forty, have the responsibilities of family and career waiting for them immediately following class and have major concerns regarding the frequency and severity of injuries while sparring. For many of these practitioners, Jiu Jitsu is simply a fun hobby used to help them stay in shape, relieve stress, keep their mind sharp, make friends and have fun! 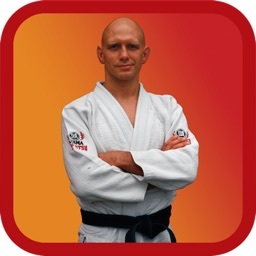 The Brazilian Jiu Jitsu Over 40 instructional app will help these “mature practitioners” lower the frequency and severity of injuries associated with grappling with other practitioners who are ten to twenty years younger than themselves. It will also help them to accomplish their goals through minimized and well timed movements. The fundamental movements section focuses on the most important movements within Brazilian Jiu Jitsu. I stress the importance of “Fundamental Movements” because they lay the foundation of the art. When I write the words “Fundamental Movements”, I am referring to a specific group of movements that are used most often by middle to high level practitioners. For example, horizontal and vertical hip movements are the foundation for any grappling method. The defensive postures section is designed to be combined with the defensive positioning and fundamental techniques sections. The combination of these three sections will not only lower the frequency and severity of injuries, but they will also lower the amount of energy the “Over 40 practitioner” will put into his or her overall game! The defensive postures will show you how and where to place your arms into a position that will make it hard for your opponent to gain any leverage over your arm or neck without taking his or her weight off of your body. Defensive positioning will show you how to position your body in such a way as to get the opponent to move in a predictable manner (e.g. forcing him to take his weight off of you so that it will be physically easier for you to escape). Finally, the defensive postures and positioning, when combined with the ten (10) fundamental techniques taught on this instructional, will lower the amount of force you use to accomplish your objectives. Lowering the amount of energy used to accomplish a specific objective should be the eventual goal for every Over 40 practitioner! The next section is an important one: Submission escapes. However, I don’t want you (the more mature practitioner) to miss the main point of this section: My goal in presenting this information was not just so you could tap less often. Rather, the goal was to help you to lower the frequency of injuries associated with sparring with the young and the aggressive students at your academy. 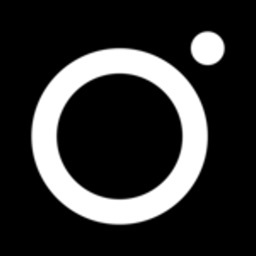 Finally, in the last chapter of the instructional app, I show you how to train. 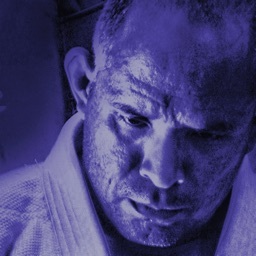 I teach a few methods of combining the movements, techniques, training methods and strategies mentioned in this instructional into something that will not only lower the frequency and severity of injuries, but will also lower the amount of energy you expend to accomplish your objectives and show you how to get more enjoyment out of your Jiu Jitsu training!